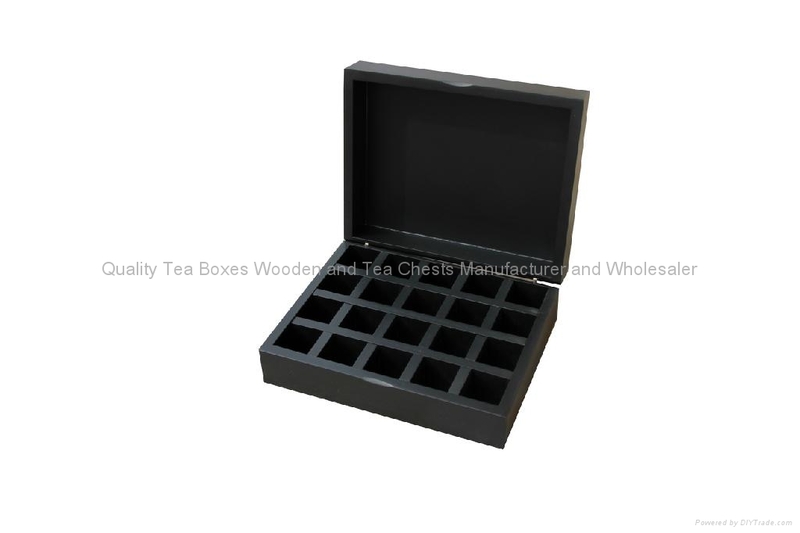 This attractive, durable tea chest is made of solid wood with water based finishing outside and inside. Inside total 20 small compartments with size of 42x42mm to hold your favourate tea bags. To get more information of customer's teas, we could line a flavor onto inside of the lid. This solid wood tea chest will certainly bring a sophistication and style to any tea service! 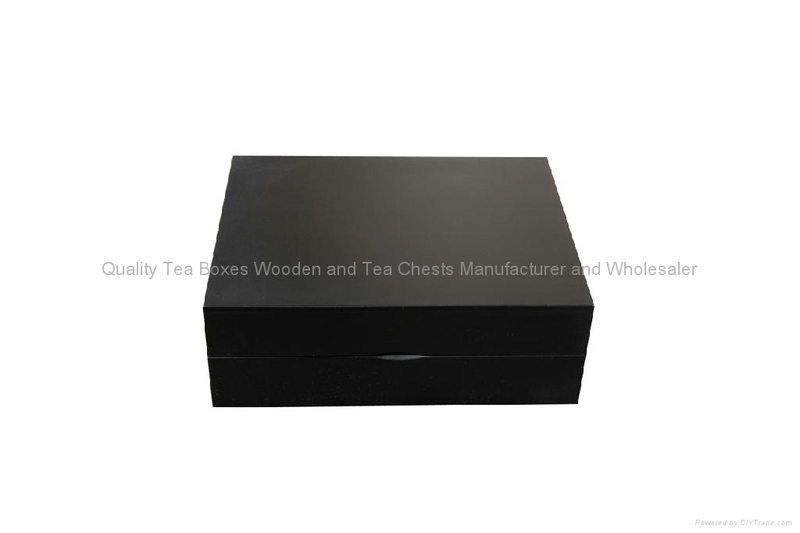 We take great pride in manufacturing the highest quality, custom made wood tea chest and tea chest in wood for each and every customer. We have the skilled workforce and expertise required to meet any and all of your wooden box needs.